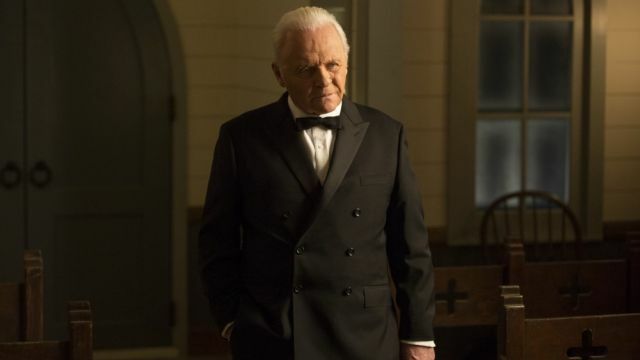 With the first season of HBO’s Westworld officially in the books, the premium cable channel has revealed one last video about the season featuring the series’ creators Jonathan Nolan and Lisa Joy as they discuss Dr. Ford’s final narrative and some of the twists and turns found in the finale, plus a quick tease of the show’s second season. Check it out in the player below. 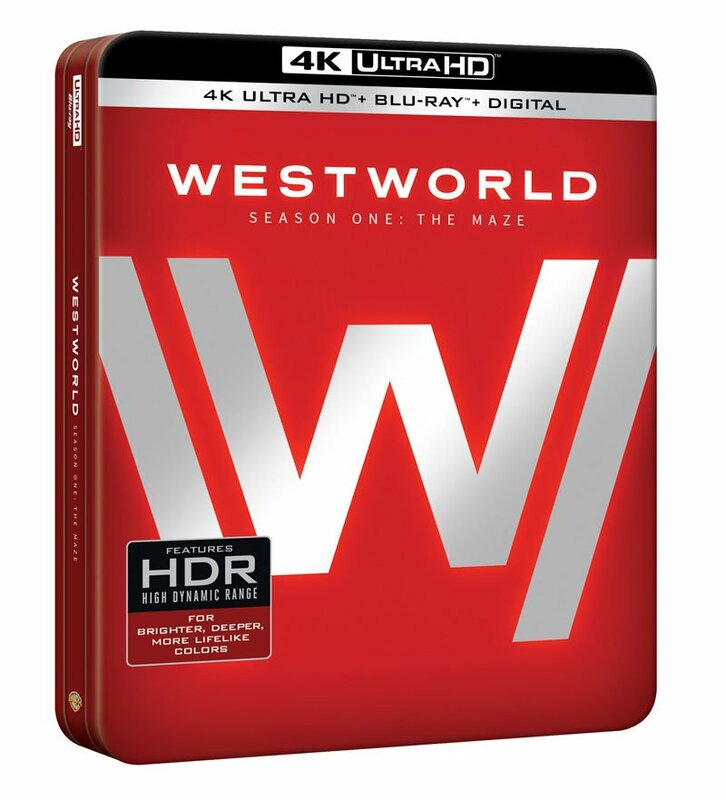 The series is inspired by the motion picture Westworld, written and directed by Michael Crichton. Westworld is produced by Bad Robot Productions, Jerry Weintraub Productions and Kilter Films in association with Warner Bros. Television. The series is executive produced, written and directed by Jonathan Nolan, executive produced and written by Lisa Joy, and executive produced by J.J. Abrams, Jerry Weintraub, Bryan Burk. Westworld airs Sundays at 9 PM ET on HBO. The series will return for a second season in 2018. You can read our full recaps of the series by clicking here.